GIVEAWAY TIME with Toy Toggle! 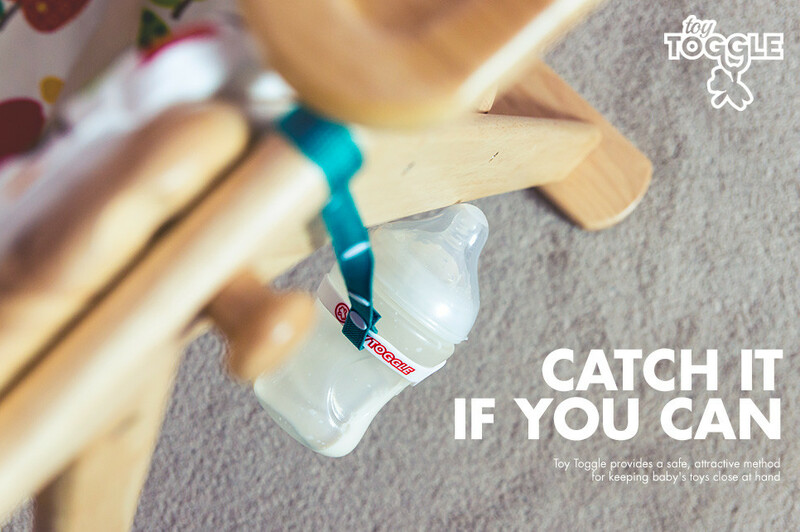 I recently did a raving review about the simple yet genius piece of baby/toddler equipment called the Toy Toggle. It’s a practical piece of equipment that has certainly brought some piece of mind to our lttle household. For the full review on this Proudly South African product, go read here. If you read that review, then you’d understand why Im such a fan of Toy Toggle. In fact, I love it so much I want YOU to also have one!!! So the lovely Lauren of Toy Toggle has teamed up with The Milk Memoirs to give TWO of my lucky readers the chance to win one a Toy Toggle!! How awesome is she!? Whats more, is that both lucky winners get to choose their preferred colour . 2. Then comment here in this post, as to which one you did. The competition is only open to South African citizens and closes on 25 May 2015. So get your entries in!!! Congrats, Cirsten!! And good luck with comp! Hahaha, my pants pockets overfloweth already! Toy toggle certainly can help with that. Good luck! Totes, feel your pain, sharnaleeclarke! And Toy toggle put an end to all that for me! Good luck! I loved the concept so much I liked both! Awesome! Thanks for the love, Norma and good luck! Hey Trax tx for sharing this amazing and so practical idea. Just what I need for my lil one who keeps tossing his bottle and teether around 😉 no more need to carry water bottles for rinsing off dirt. Reblogged this on Expressions – My journey to U. Toy Toggle so cool.will make life easier with my little man. Would be nice to have such an awesome gadget!